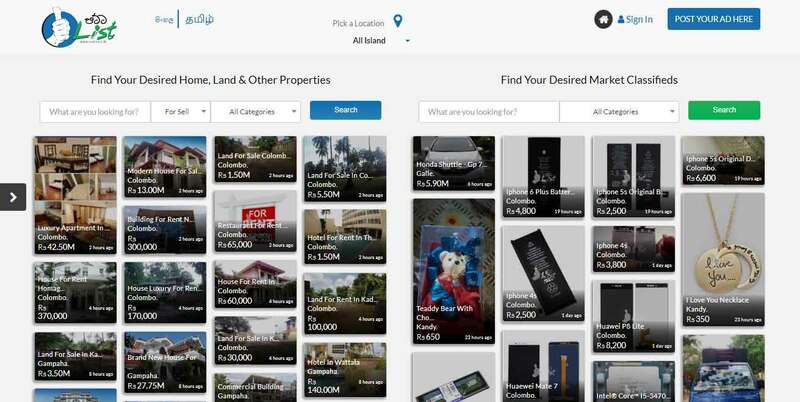 Even today, we have brought you something new.Do you use the Buy & Sell website?If so, this will matter to you.Now you can meet Sellers and buyers online with new site in Sri Lanka.Selling goods, selling a house, buying a house, things are already done on this site. Even today, we have brought you something new.Do you use the Buy & Sell website?If so, this will matter to you.Now you can meet Sellers and buyers online with new site in Sri Lanka.Selling goods, selling a house, buying a house, things are already done on this site.So now this site is very popular in Sri Lanka.That is, the name of this site is www.pattalist.lk.Use this website, You can buy, sell and lease anything you want.Administrators are committed to providing a reliable service for this. You already know that there are so many online marketing websites.But this "Patta List" site is different from other websites.The specialty of this website is providing an unlimited service with more facilities.They are also free services.It means advertising is completely free.This site is also easy to use.That's easily identifiable to a new person.You can see the site in the image below. Ordinary market advertisements, Various services and your home, To make purchases of property and other property more easily, Provision of separate facilities for the sale and lease is a specialty.You can also enjoy many other amenities.Next we will see special facilities. Special Facilities in Patta List. 1.In the Patta List, It's only a 2-minute time for you to post an ad.No amount will be charged for this. 2.You can advertise without limitations and control them arbitrarily. 3.Your ad will be published soon in the Patta List website under the Patta List of the Board of Directors. 4.You can chat with other members by using the PattaList app on your mobile phone and on website. 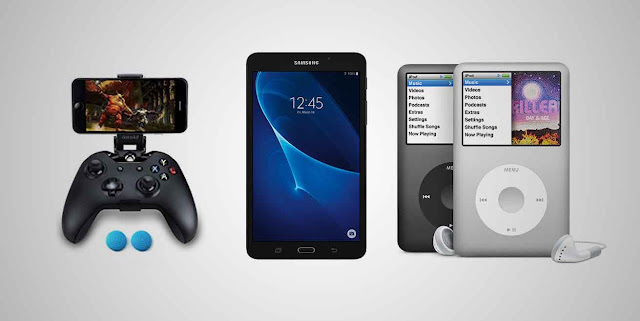 5.Make others aware of your purchase (Customer Reviews),By doing so, you can find better buyers and sellers. 6.After you've posted an ad, Patta List are redistributed and promoted on social networking websites and various advertising media. In addition, it has been decided to provide a special member account for the first 1000 members.You need to open an account at Expocentre, and publish at least 3 ads.In this case, a special flag (VIP) will appear in your account.Developers work to provide greater convenience and special offers to account holders.Of these, 3 players will receive an iPod, a Samsung Tab and a Xbox Game Console as gifts. The site is still new.So you can get more facilities.So for a better experience, visit Patta List today. 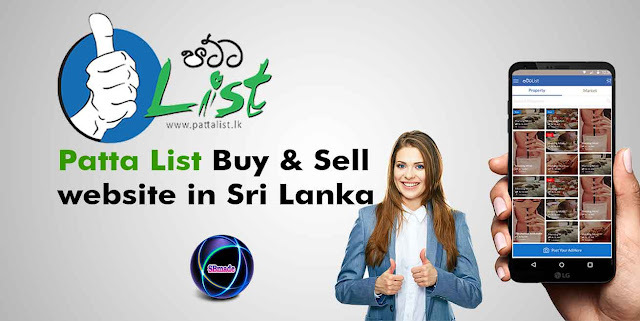 So you know about Patta List Buy & Sell website in Sri Lanka, Hope you like the post, don’t forget to share it with your friends and leave a comment below if you are facing any problem at any step in the method discussed above.Thank you.